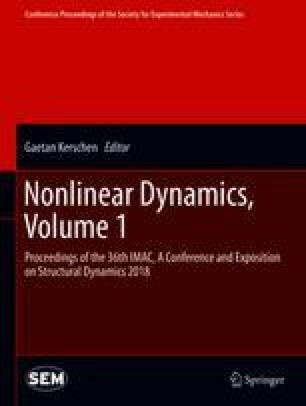 Though it is a crucial step for most identification methods in nonlinear structural dynamics, nonlinearity location is a sparsely addressed topic in the literature. In fact, locating nonlinearities in mechanical systems turns out to be a challenging problem when treated nonparametrically, that is, without fitting a model. The present contribution takes a new look at this problem by exploiting some recent developments in the identification of dynamic networks, originating from the systems and control community. The author J.P. Noël is a Postdoctoral Researcher of the Fonds de la Recherche Scientifique – FNRS which is gratefully acknowledged.